Apply now to get cash at 0% interest with Credit Card Funds Transfer (EIR: 3.10% p.a.) and enjoy up to S$100 cashback. T&Cs apply. Get cash at 0% interest for 6 months at 1.5% processing fee (EIR: 3.10% p.a.) when you successfully apply for a Credit Card Funds Transfer as a new Rewards+ Credit Cardholder. Valid from 15 April to 31 May 2019. T&Cs apply. Get cash at 0% interest for 6 months with 1.5% processing fee (EIR: 3.10% p.a.) when you sign up for the Credit Card Funds Transfer upon your card approval. T&Cs apply. 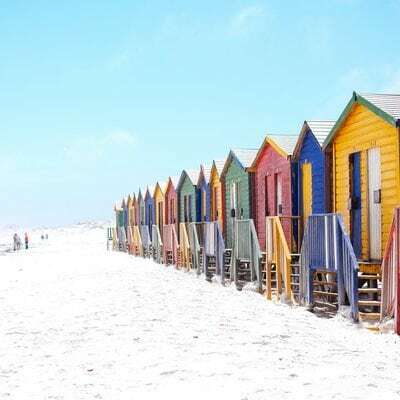 Have a peace of mind when you travel with complimentary travel insurance coverage of up to S$500,000. Simply charge your full travel fare to your card before you go abroad. Terms and conditions apply. Enjoy 1-for-1 Platinum Movie Suites Tickets with Cathay Cineplexes². Apply now to get S$120 cashback5. Enjoy complimentary travel medical insurance with coverage of up to S$500,000. Terms and conditions apply. 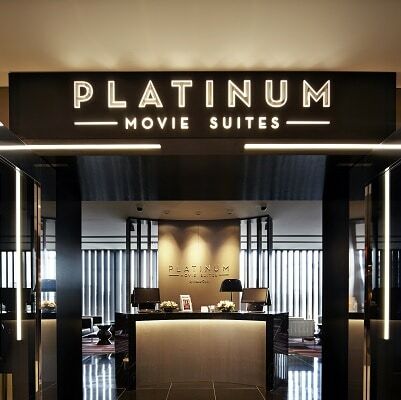 Enjoy 1-for-1 Platinum Movie Suites Tickets at Cathay Cineplexes². Terms and conditions apply. Up to 50% off a la carte dining and selected buffets at all 5 dining establishments at the Fullerton Hotel Singapore. Up to 50% off a la carte dining and selected buffets at all 4 dining establishments at The Fullerton Bay Hotel Singapore. From 15 April to 31 May 2019, get cash at 0% p.a. interest for 6 months from the date of approval at 1.5% processing fee (EIR: 3.10% p.a.) when you successfully apply, during this period, for a Standard Chartered Rewards+ Credit Card and a Credit Card Funds Transfer. Standard Chartered Rewards+ Credit Card1 and Credit Card Funds Transfer Programme3 Terms and Conditions apply. The Effective Interest Rate of 3.10% is calculated taking into consideration the one-time non-refundable Processing Fee and based on the assumption that the full repayment is made within six months from the date the application is approved and with minimum monthly payments of 1% of principal plus interest, fees, charges. Upsize your rewards. Upsize your adventures with Rewards+ Credit Card. How do you constitute Foreign Currency transactions? Foreign Currency spend is defined as non-SGD denominated transactions. For avoidance of doubt, when you are overseas and the retail merchant offers you a choice to pay either in the currency of the country you are visiting (i.e. AUD when you are in Australia) or SGD, choosing AUD would be deemed a Foreign Currency transaction and choosing SGD would be deemed a SGD transaction. What are “Qualifying Dining Transactions”? 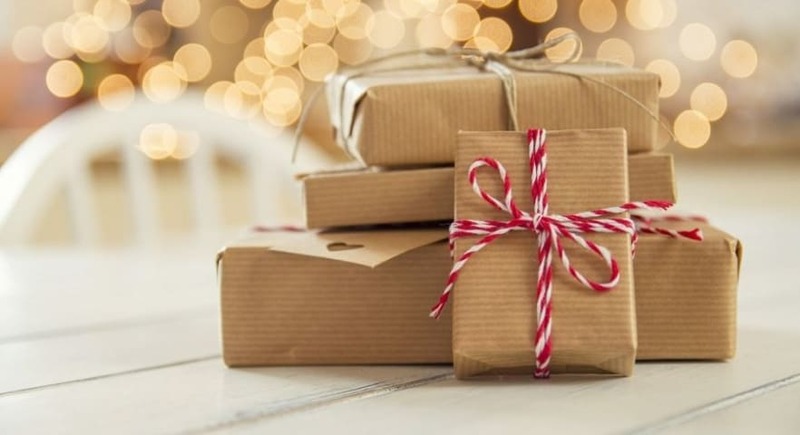 For the avoidance of doubt, purchases from establishments including but not limited to local hotel restaurants (including wedding banquets), bakeries and supermarkets that are not classified under the MCCs stated above in Clauses 2(a)-(d) above will not be considered as Qualifying Dining Transactions. Is dining at hotels considered as part of Qualifying Dining Transactions? 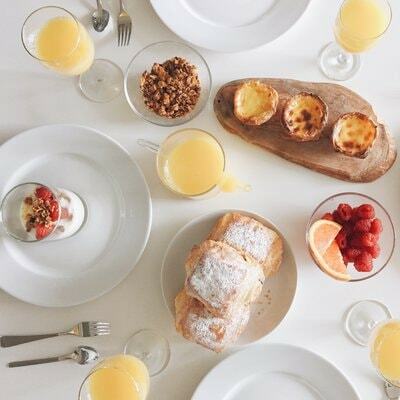 Dining at hotels may or may not be considered as part of Qualifying Dining Transactions because it is dependent on the MCC category of the restaurants situated within the hotels. In general, hotels restaurants are typically categorised under the “Lodging” MCC. 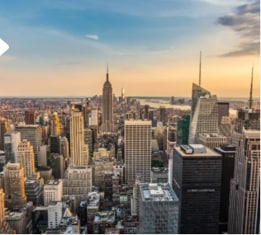 Given that “Lodging” MCC does not fall within the MCCs stated in Clauses 2(a)-(d), it will not be considered as an eligible Qualifying Dining Transactions. Therefore, only 1 Reward Point will be awarded for every S$1 charged to the Rewards+ Credit Card. I made an eligible Qualifying Dining Transaction, how many Rewards Points am I entitled to? For each Qualifying Dining Transaction, you will receive 1 Reward Point plus up to 4 additional Rewards Points for every S$1 spent. The additional Rewards Points you may receive will be subjected to the Rewards+ Cap. Will I earn additional Rewards Points when I dine at Fullerton Hotel Singapore or The Fullerton Bay Hotel Singapore? Unfortunately no. When you dine in a hotel, it is not considered as a dining transaction because the transaction will be classified under “Lodging MCC” (read FAQ 3 to find out more). Only 1 Reward Point will be awarded for every S$1 charged to the Rewards+ Credit Card at any restaurants at The Fullerton Hotel Singapore or The Fullerton Bay Hotel Singapore. I made a foreign currency transaction, how many Rewards Points am I entitled to? For each foreign currency transaction, you will receive 1 Reward Point plus up to 9 additional Rewards Points for every S$1 spent. The additional Rewards Points you may receive will be subjected to the Rewards+ Cap. I made an eligible Qualifying Dining Transaction in foreign currency, how many Rewards Points am I entitled? The transaction will be recognised as a foreign currency transaction so you will get to maximise the number of additional Reward Points you receive, i.e. 9 additional Rewards Points for every S$1 spent. How does the Rewards+ Cap of 20,000 Rewards Points work? Is it based on calendar year? The Rewards+ cap of 20,000 Rewards Points is only applicable to the additional Rewards Points awarded on Qualifying Dining Transactions and foreign currency transactions. b. additional nine 360° Reward Points for every S$1 spent on foreign currency (spends that are not made in Singapore Dollars) on Qualifying Rewards+ Card Transactions. Is the Rewards+ Cap based on calendar year? The Rewards+ Cap of 20,000 Rewards Points applies to a full year from the approval date of your Rewards+ Card, and will be reset every anniversary of the approval date. Can I earn more than 20,000 Rewards Points on my Reward+ Card? Yes. The Rewards+ Cap of 20,000 Rewards Points only applies to the additional Rewards Points awarded on Qualifying Dining Transactions and foreign currency transactions. 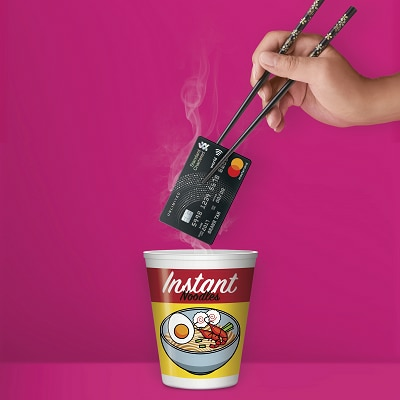 Once you reach the cap, you may continue to earn 1 Reward Point per S$1 spent on the card. What are Qualifying Rewards+ Card transactions? Can my Rewards+ supplementary cardholder enjoy this Rewards+ Cathay Movie Promotion? Yes, this is available to both main and supplementary Rewards+ cardholders. How do I enjoy or redeem for the complimentary Cathay Cineplex Platinum Movie Suites Ticket when I purchase an equivalent ticket? You need to purchase your Cathay Cineplex Platinum Movie Suites Ticket over the counter and present your Rewards+ Credit Card for payment. Please note that this promotion is not valid for online purchase and is limited to up to 5 daily redemptions per cardholder. Is there a limit to the number of complimentary Cathay Cineplex Platinum Movie Suites Ticket which I can redeem for? Yes, each Rewards+ cardholder is limited to a maximum of 5 daily redemptions. Please note that this is subject to a maximum of 1,500 redemptions for the entire duration of the Rewards+ Cathay Movie Promotion. 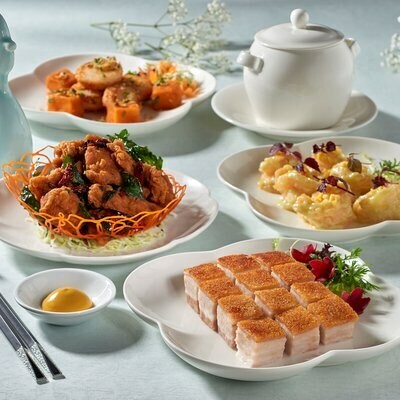 Can my Rewards+ supplementary cardholder enjoy this Rewards+ Fullerton Dining Promotion? Is the 50% discount off applicable to my entire bill? The Rewards+ Fullerton Dining Promotion is valid for à la carte food items only, which excludes set menus, promotional menus, buffet, drinks, banquet, catering, takeaway, private dining, service charge and GST. I brought a guest for dinner. However, we would like to only order one main course from the à la carte menu and two drinks. Will I be entitled to a 50% discount? The Rewards+ Cardholder and his/her accompanying guest(s) must each order at least 1 item from the à la carte food menu (read FAQ 16 to find out more) to participate in the Rewards+ Fullerton Dining Promotion. If this is not done, the maximum discount extended to the Rewards+ Cardholder and up to 7 of his/her guest(s) will be capped at 15%. What do you mean by 1 item from the à la carte food menu? Are entrees considered as items from the à la carte food menu? Yes, as long as the items ordered are not excluded as set out in FAQ 16, it will count as 1 item from the à la carte food menu. Is the dining discount applicable all year round? The Rewards+ Fullerton Dining Promotion is not valid on the eve of public holidays, on public holidays themselves and other blackout dates as determined by The Fullerton Hotel Singapore and/or Fullerton Bay Hotel Singapore, including but not limited to the 15 days of Chinese New Year, Valentine’s Day, Easter Weekend, Mother’s Day, Father’s Day, F1 Weekend and Thanksgiving, unless stated otherwise. 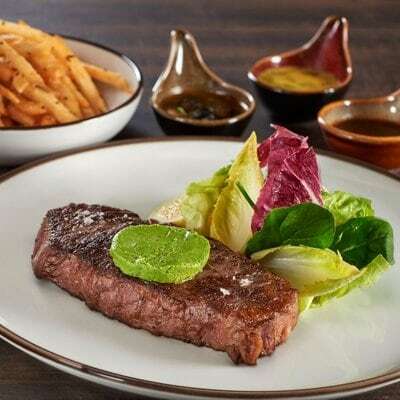 The Reward+ Fullerton Dining Promotion is also not applicable with other discounts or promotions run by The Fullerton Hotel Singapore and/or Fullerton Bay Hotel Singapore. I notice your discount is limited to 8 persons including the Rewards+ Cardholder. How does the discount work if I order more than 8 à la carte items? The discount is capped at 15%. As long as each diner orders at least 1 item from the à la carte food menu, the discount of 15% will be applicable to all à la carte items minus the exclusions. For example if there are 8 persons, and there are 6 main courses and 5 entrees ordered, the 15% discount will apply to all 6 main courses and 5 entrees. What is your policy on dining with children? Children will be considered as a guest for the Rewards+ Fullerton Dining Promotion only if the child orders from the full priced adult à la carte menu. À la carte food items ordered from the kids’ menu does not count towards the discount. I would like to take my child with me for a meal. Does he/she need to order at least 1 item from the à la carte food menu? As long as your child is below the age of 7, he/she does not need to order at least 1 item from the à la carte food menu. If your child is at 7 years old, he/she would need to order at least 1 item from the à la carte food menu. To illustrate, if a couple takes their 3 year old son to a restaurant at The Fullerton Hotel Singapore, they will qualify for 50% off their à la carte food as long as at least 2 à la carte food items are ordered. I am having dinner in a group of more than 8 persons. What would be the discount extended to me? If there are more than 8 persons, the 15% discount will apply to the 8 à la carte food items with the highest value in the total bill. All other food items in the final bill will not be entitled to the 15% discount. Do you allow the bill to be split? Splitting of bills is strictly not allowed. Only one Rewards+ Card is to be used for every bill and the Rewards+ Cardholder must be 1 of the diners for that particular restaurant bill to participate in the Rewards+ Fullerton Dining Promotion. How do I enjoy the dining discounts? Do I need to make a reservation to dine at the restaurants to enjoy the discount? Simply pay with your Rewards+ Card and the relevant discount tier will be applied to your à la carte food bill. Reservations are encouraged but not mandatory. Does payment for my dining at the participating dining outlets within The Fullerton Hotel Singapore and The Fullerton Bay Hotel Singapore count as Qualifying Dining Transaction, i.e. I can earn 4 additional Rewards Points for every S$1 I charged to my Rewards+ Card? No, dining spends at the participating dining outlets within The Fullerton Hotel Singapore and The Fullerton Bay Hotel Singapore are not considered as Qualifying Dining Transactions. Hence, no additional rewards points will be awarded (read FAQ 5 to find out more). The interest rate of 0% p.a. is only applicable to the approved credit card funds transfer amount and the approved tenure as indicated on the application. Thereafter, the prevailing interest rate chargeable for the Standard Chartered credit card account will apply. Upon approval, a credit card funds transfer account will be set up and a one-time non-refundable processing fee on the approved amount will be charged. Refer to sc.com/sg/ccftterms for full Credit Card Funds Transfer Programme terms and conditions.